A leader in Internet connection speed testing has released a free Windows 10 speed test app. 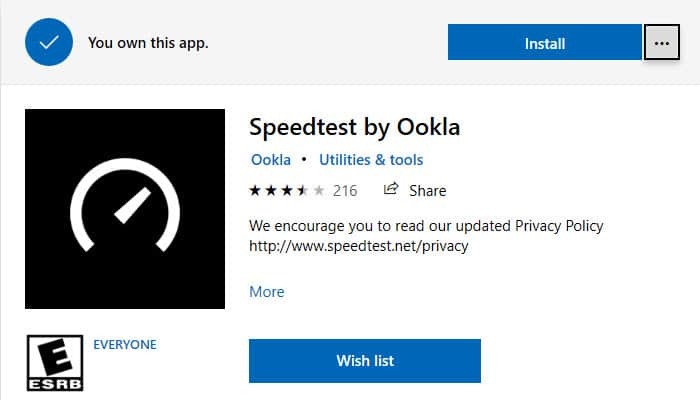 Available immediately from the Microsoft Store, Speedtest by Ookla offers one-click internet connection speed testing conveniently from your PC. If your Internet connection seems slower than normal, a variety of factors could be responsible. However, before contacting your Internet Service Provider (ISP), it may be helpful to test your Internet connection speed first. A speed test is an analytical tool that tests your Internet connection speed against different servers around the world. During the test, packets of data are sent from your computer to those servers. 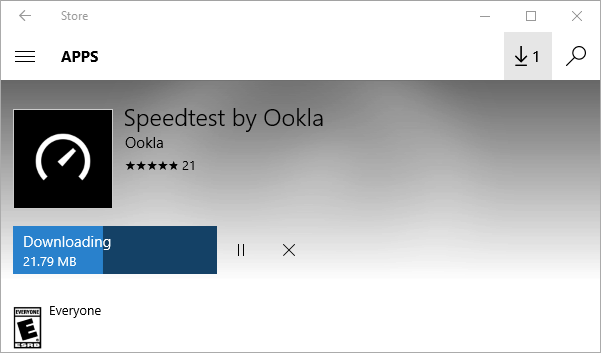 To download and install Speedtest from Ookla on your Windows 10 computer, launch the Store app, and search for speedtest. 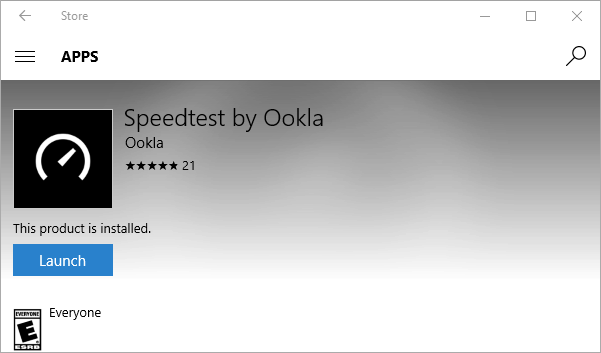 Choose Speedtest by Ookla from the results. Next, click the blue Get button to begin the download. A bar displays the progress of the download along with the download size. Click the Pause icon to the right of the progress bar to pause the download if needed, or the Stop icon to cancel it. 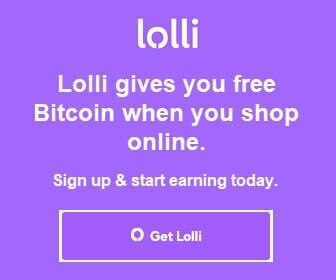 Once the download and installation completes, click the Launch button. 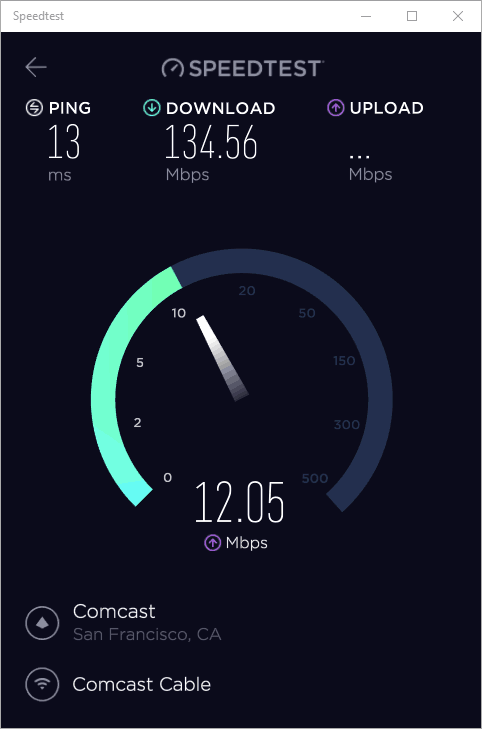 Speedtest from Ookla will launch in a new window. The default test server displays, and is based on your location. 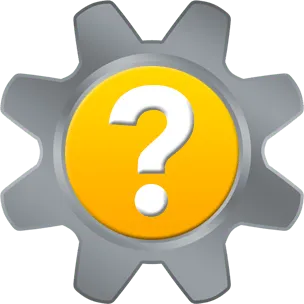 Click the default test server to change the test server location if needed. 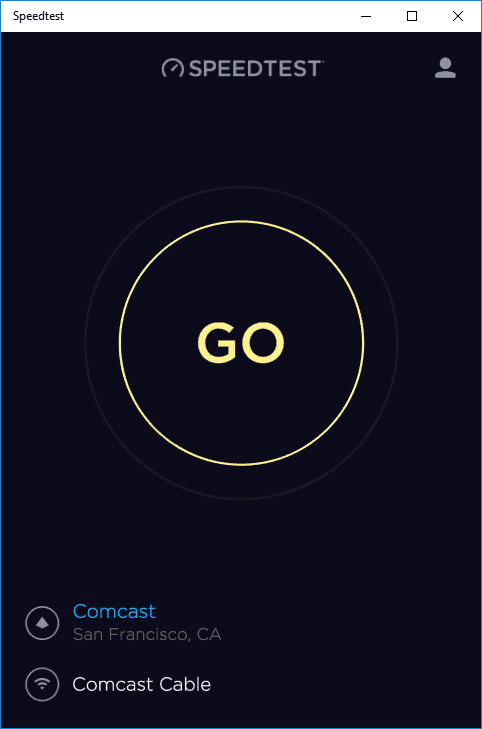 To begin the speed test, click Go. The app will test your Ping, Download and Upload speeds, and displays the progress of each test within the app window as they run. Once completed, the speed test results display atop the app window accompanied by a Share icon. To run another test, click Go again. Click the User icon to view a history of the speed tests you have conducted using the app. Check your Internet Service Provider account to review how fast your connection speed is supposed to be for the amount you are paying. If you are being short-changed by your ISP on speed, use the speed test results to demonstrate the issue to them. But don’t take your ISP’s word for it! Instead, run an internet speed test, and be certain you’re getting the speed you pay for. If you are experiencing consistently slower Internet connection speeds, or your web browser is taking a long time to load pages, you may need to power-cycle your modem (and other network devices such as your router). When you power-cycling your modem, your Internet connection refreshes. This could improve Internet connection speed, and improve your speed test results as well. 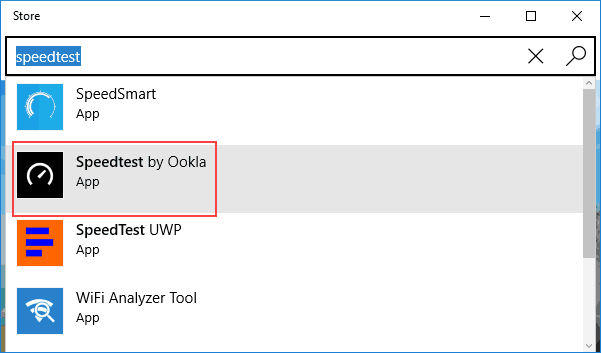 Thank you for visiting Tech Help Knowledgebase to learn about the free Windows 10 speed test app from Ookla.